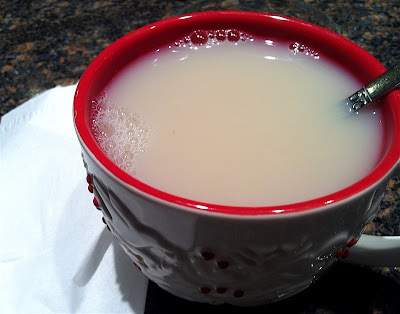 Sneezing and sniffling, drinking tea and staying close to home - I hope this cold ends quickly! 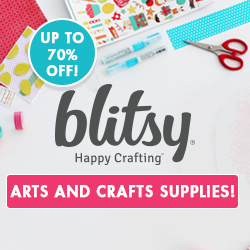 There are a few things that I want to share - some deals that will end soon. 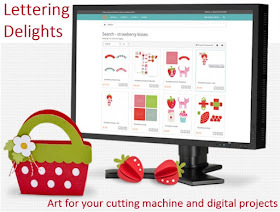 I have a variety of die cut machines and software. 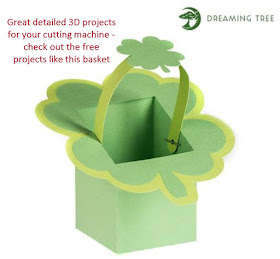 My first machine was the Cricut and I still enjoy using it for quick and easy projects. I have a large library of cartridges and have slowed the pace of my purchases as I started using the Cameo since I can create my own custom designs with it. 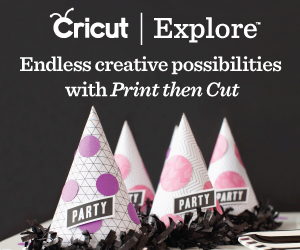 I do find that sometimes I turn to the Cricut when I have the perfect cartridge to create a project. There are a few newer cartridges that I have my eye on so I was happy to hear about a sale on physical cartridges. 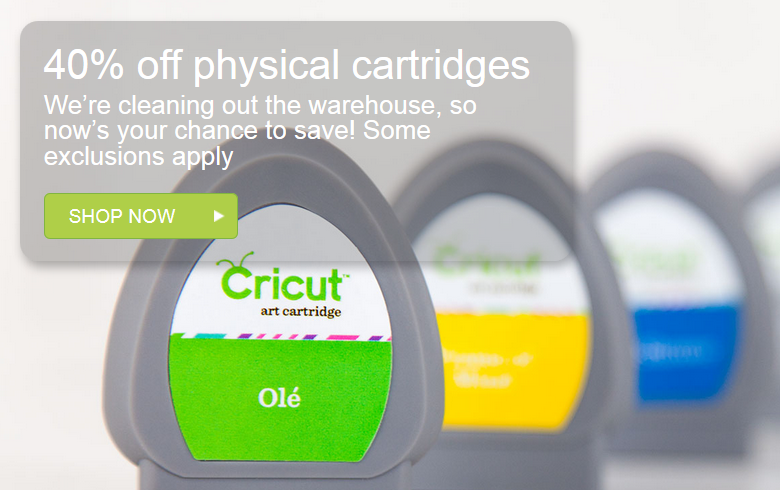 The Cricut warehouse is moving, so all physical cartridges are on sale for 40% off through January 8th at 12 a.m. Click HERE to go to the site and shop. (note - this sale has ended). You can also get free shipping on your order - just use the use the code MOVINGSHIP at checkout. If one of your resolutions or goals for this year is to do more scrapbooking, the Layout a Day (LOAD) program in February is a great motivator. If you follow along and participate for the entire month you will have 28 finished layouts. You will also have lots of fun along the way with daily videos, sample layouts and a private Flickr group where participants share their pages and stories. I have participated in LOAD and even completed the full month last May. Paper, digital or hybrid scrappers are all welcome. I really enjoyed working with the prompts - sometimes my pages were right on target for the prompt and other days it was more of a stretch, but the prompts do get you thinking. The feedback in the gallery is also a very helpful. This event only happens twice a year and almost always sells out. Here is a special deal for my readers - you can get a 30% discount with code BUST through January 10. Click HERE to see all of the details and sign up. 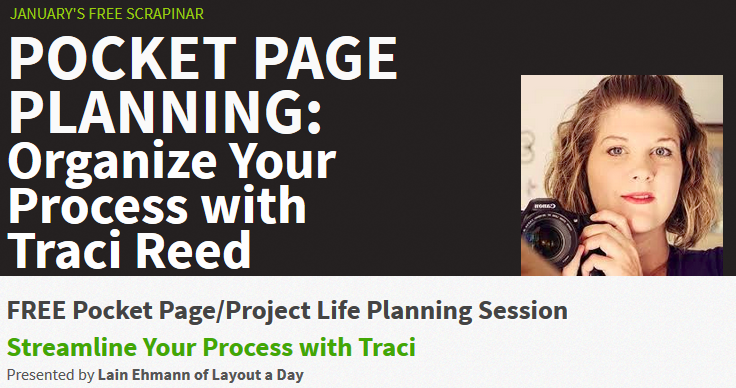 The free Scrapinar presented by Lain Ehmann this month is all about planning for a Project Life or Pocket Page project. I am attempting this again this year and it seems like a good way to remember the little things that happen that may not make it into a more formal scrapbook. 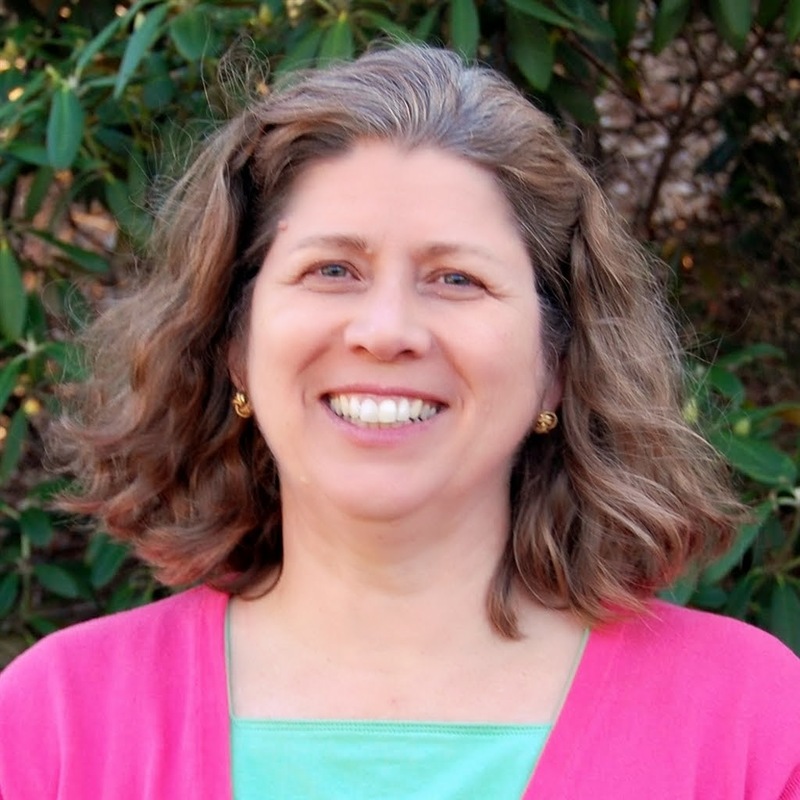 Traci Reed will share her process for planning and organizing this type of project. 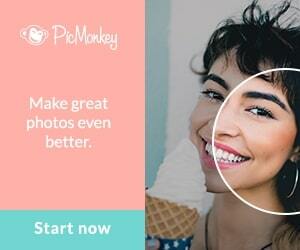 If you are interested in pocket page scrapping, sign up for the free Scrapinar by clicking HERE. there will be a replay available for a short time if you can't attend live but you must be registered to have access to the recorded version. 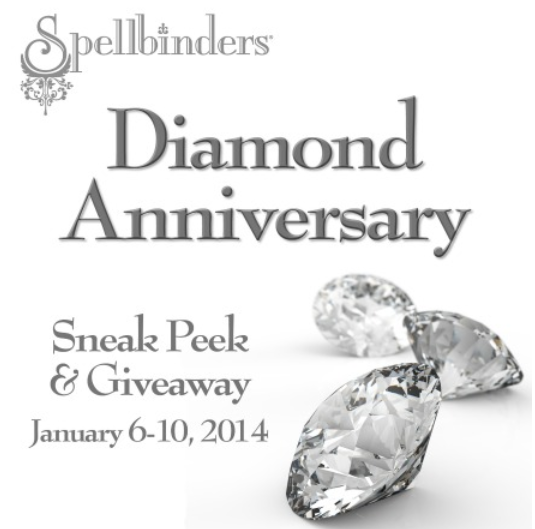 Spellbinders is celebrating their Diamond Anniversary with a sneak peek and giveaway. Design Team members are highlighting the new dies that will be shown at CHA and you can enter to win the sets that are shown each day. One lucky winner will win all of the new items and a Grand Caliber machine and Raspberry Plate (worth over $600). 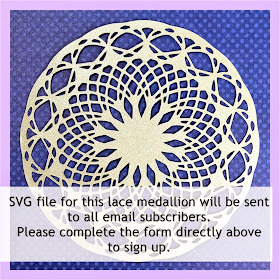 You can read all of the rules HERE on the Spellbinders site. This weather is so crazy - please be careful if you are in the ares with extreme temperatures. I hope that tomorrow I'll be feeling a bit better so I can do something crafty! Hope you're feeling better, soon! 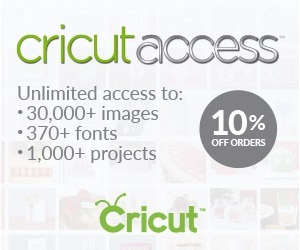 I still love my Cricut, and I just had Santa deliver a new E2 for Christmas, so I'm learning some new things that the E1 didn't' have . I think about the Cameo, but for now, I'm still a Cricut fan. Take care. BethAnn M.